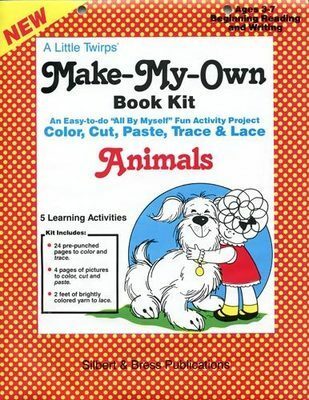 Book Kit - Animals. 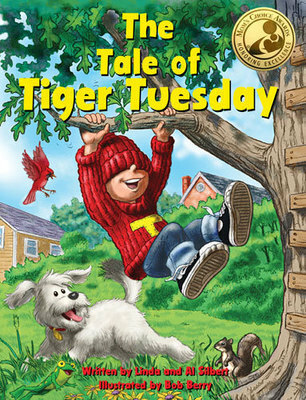 Children love making their own book! 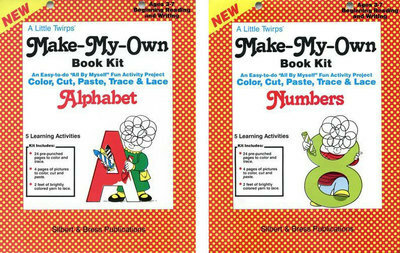 Book Kit - Alphabet. 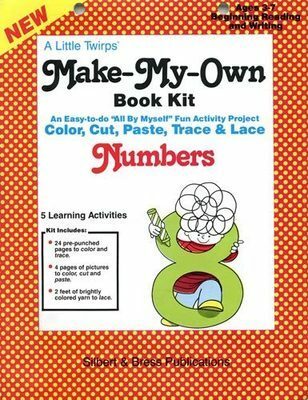 Children love making their own book! 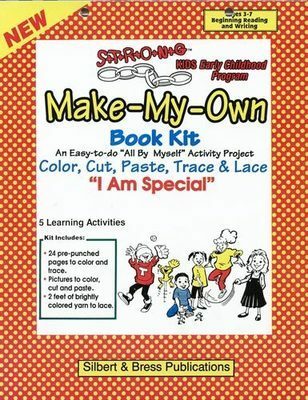 Book Kit - I am Special. 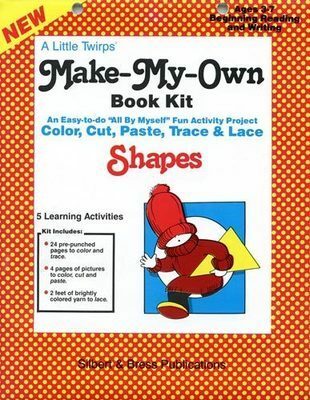 Children love making their own book! 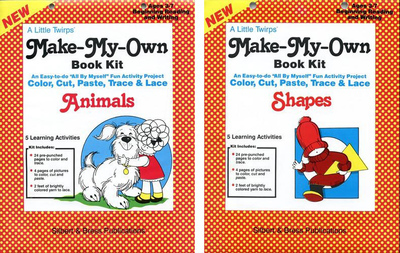 Book Kit - Say No to Strangers. 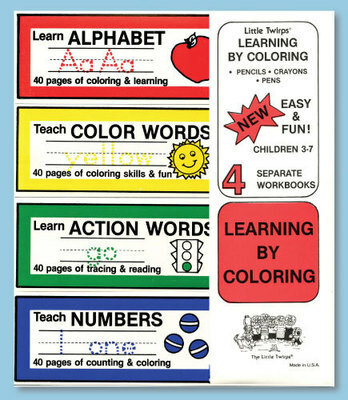 Children love making their own book! 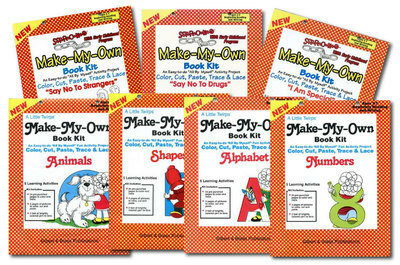 Book Kit - Say No to Drugs. 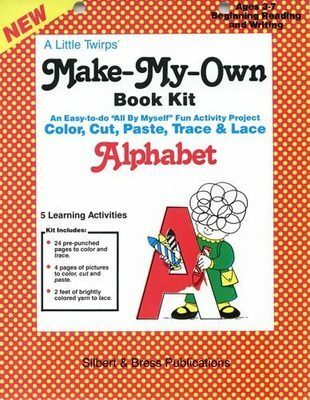 Children love making their own book!